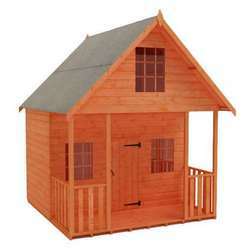 Add a unique touch of Dutch farmhouse beauty to your garden with the exceptionably functional mini-barn. 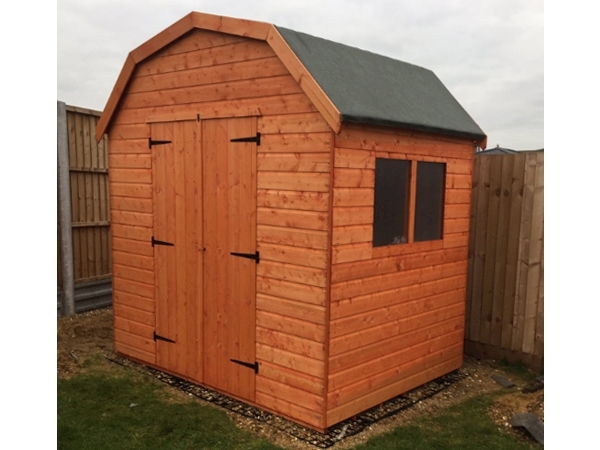 This UK exclusive design provides an imposing yet attractive outdoor studio or storage area with incredible room created by the barn style ridge roof structure. 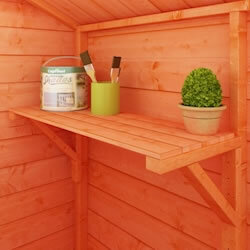 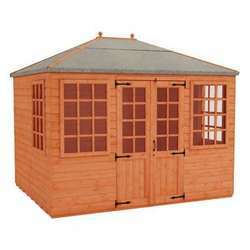 Add a unique touch of traditional Dutch farmhouse beauty to your garden with the exceptionably functional mini-barn. 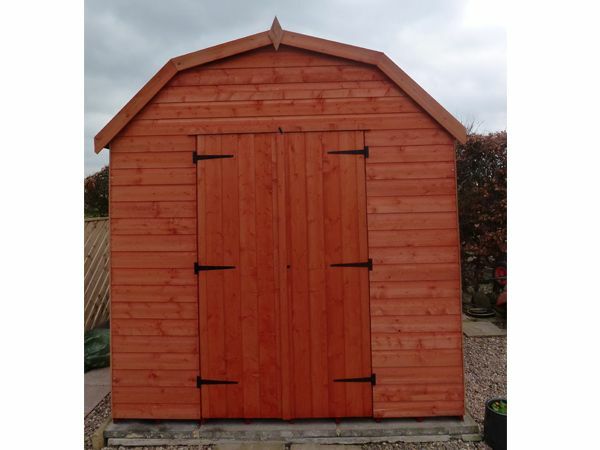 This UK exclusive design provides an imposing yet attractive outdoor studio or storage area with incredible room created by the barn style ridge roof structure. 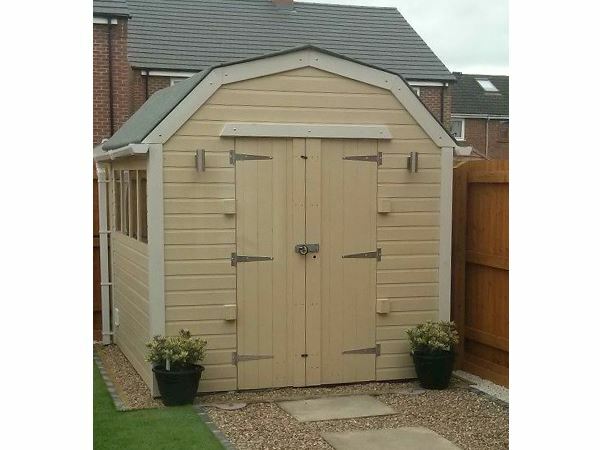 Large full height double doors are fantastic for access into a huge interior storage space. 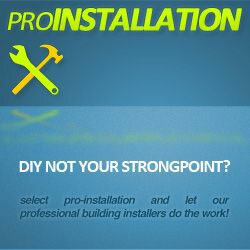 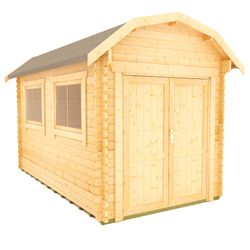 Ultra strong rounded four corner framework and a heavy duty roof truss (on models of 10x8 and larger) provide strength and guarantee the durability of this unbelievable product. 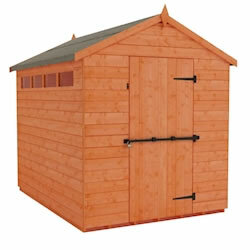 The extra high eaves created by the special barn design provides massive storage height in the roof area. 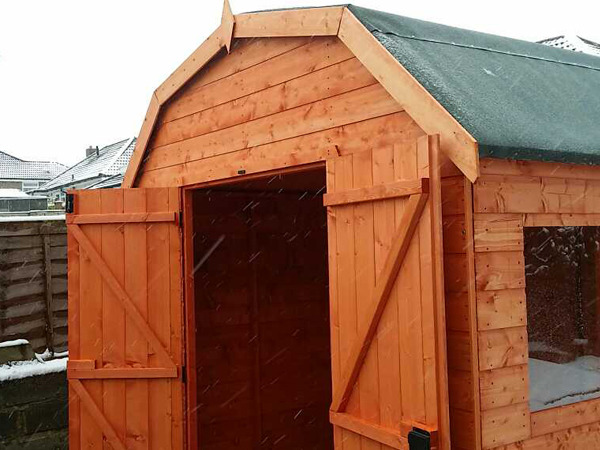 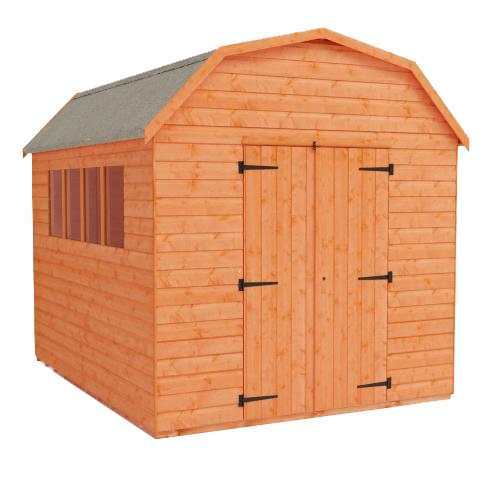 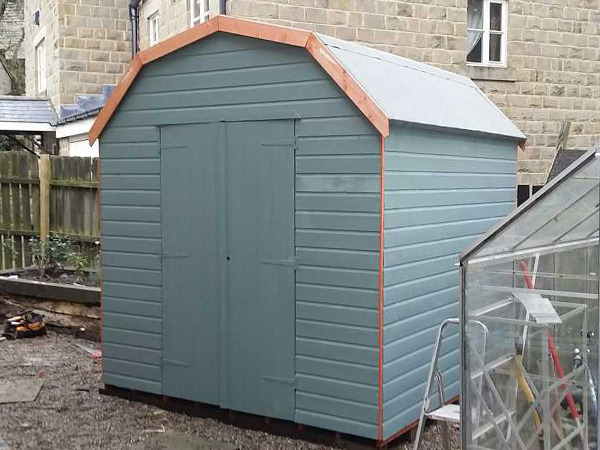 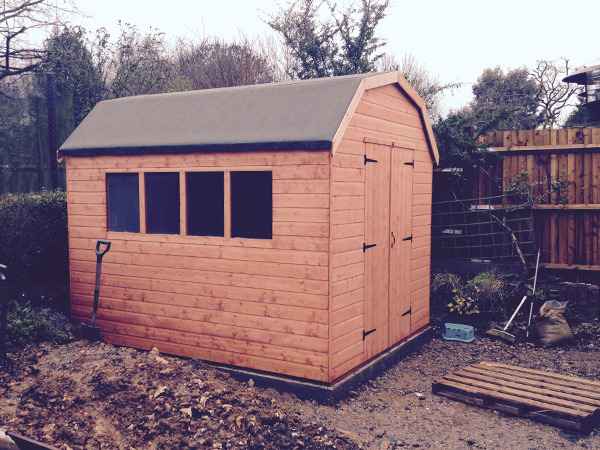 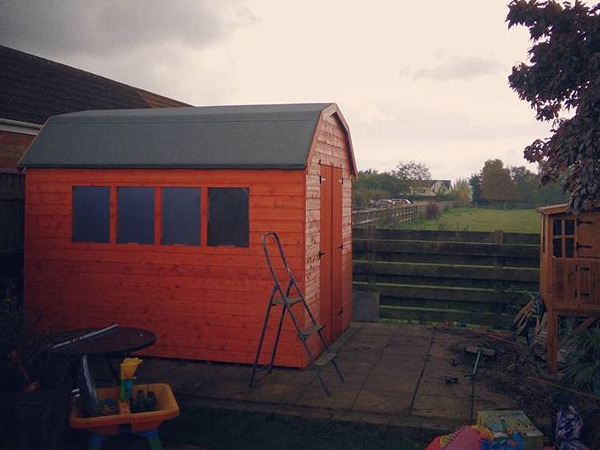 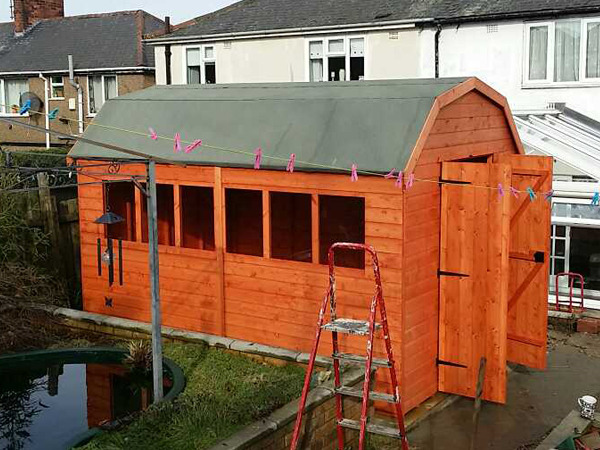 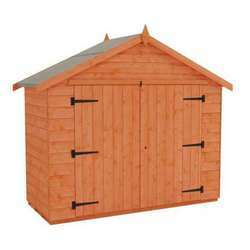 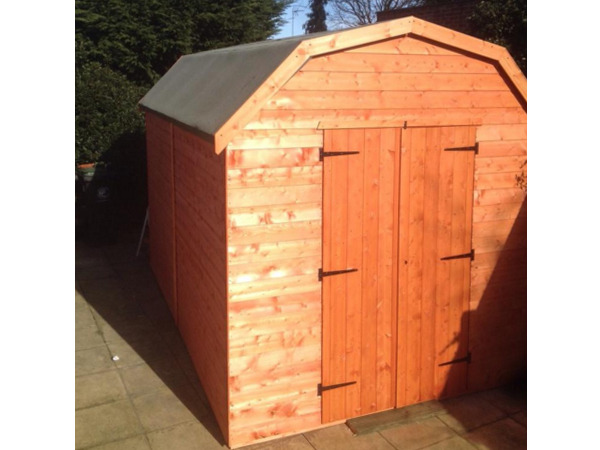 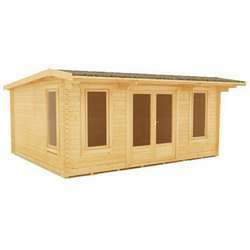 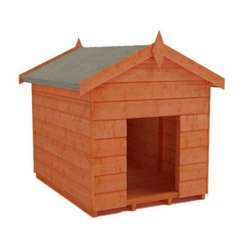 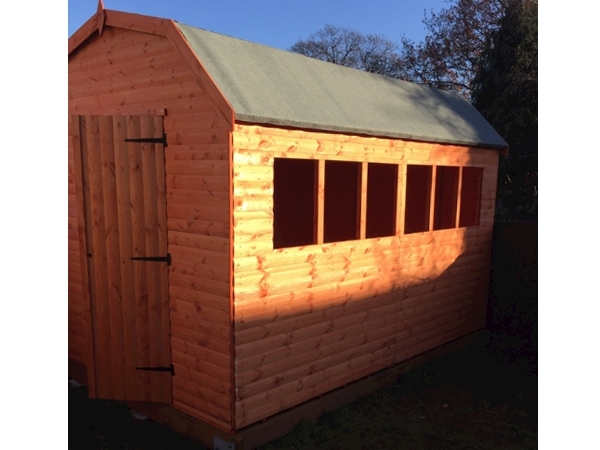 The Tiger Mini-Barn wooden shed comes with superior grade tongue and groove shiplap cladding providing increased rigidity and security. 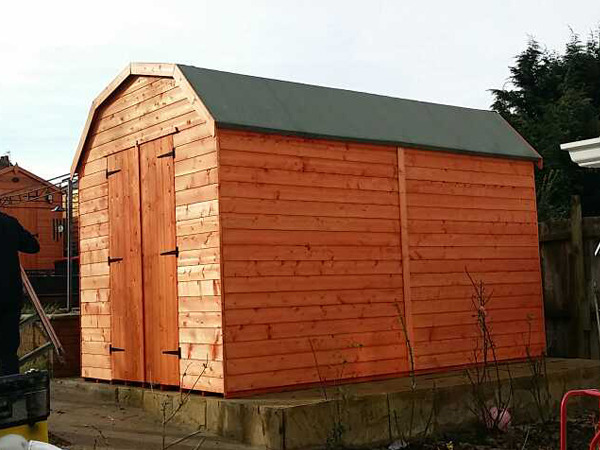 This 12mm finish shiplap cladding comprises of a high quality selected European softwoods, protected with a red cedar water based treatment. 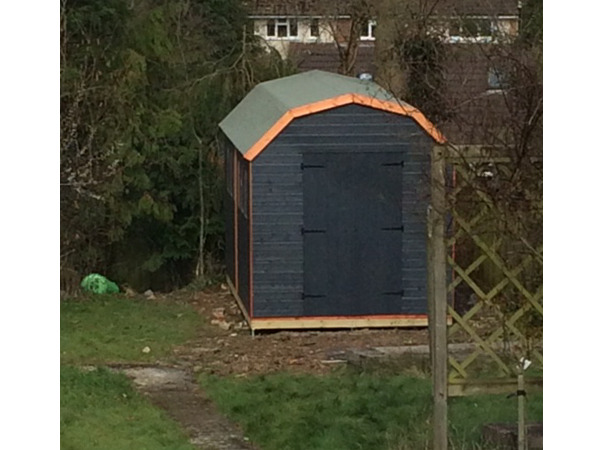 The roof of the Tiger Mini-Barn is covered by a layer of heavy duty green mineral felt for additional protection. 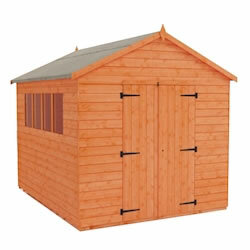 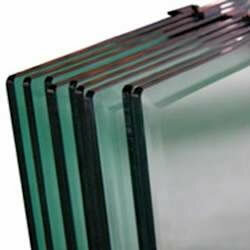 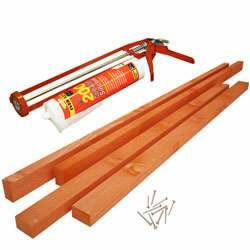 This product incorporates a high security lock and key system, supplied free as standard.